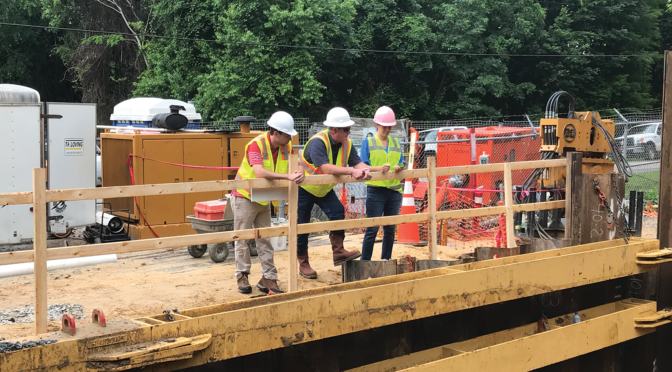 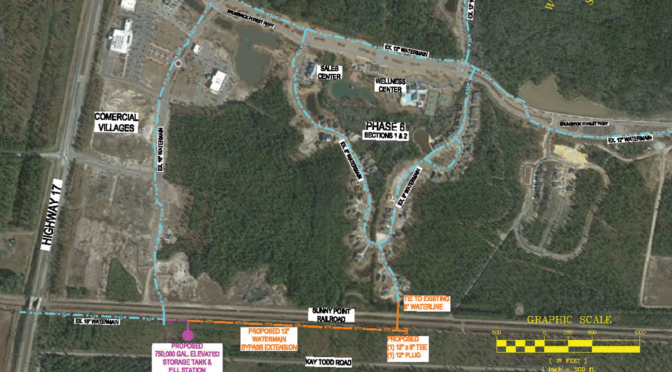 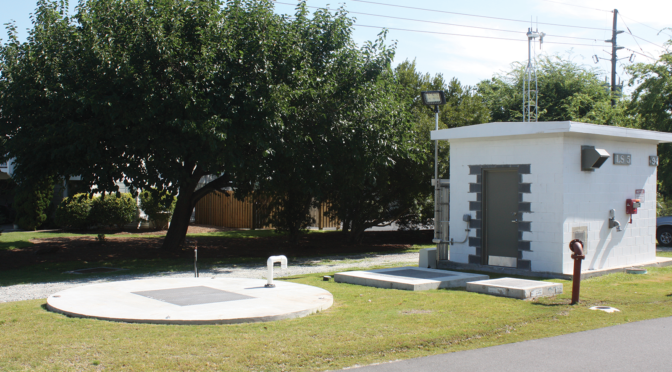 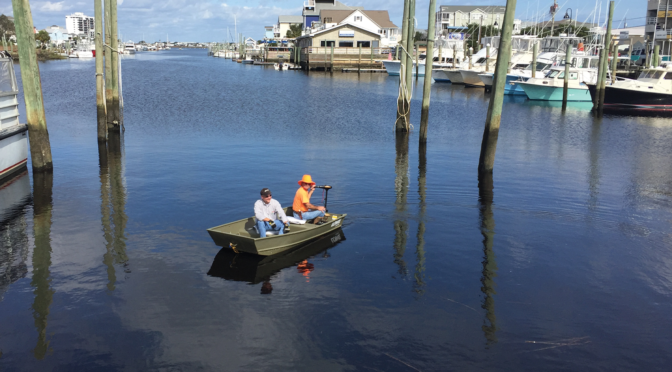 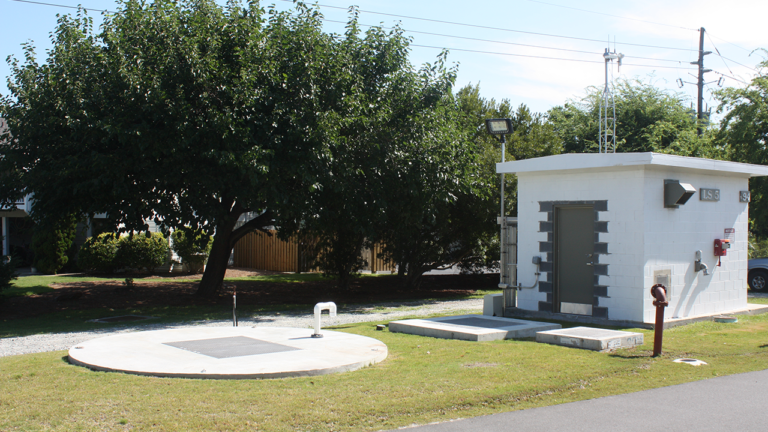 SEPI provided engineering and design services, regulatory compliance, construction documentation, bid services, and construction phase services for the Lift Station #5 Improvement project in Wrightsville Beach, NC. 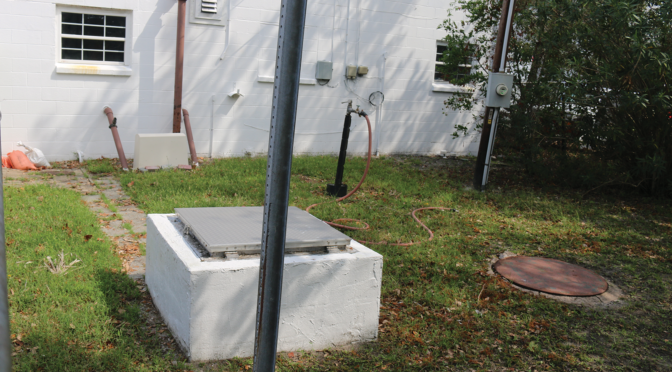 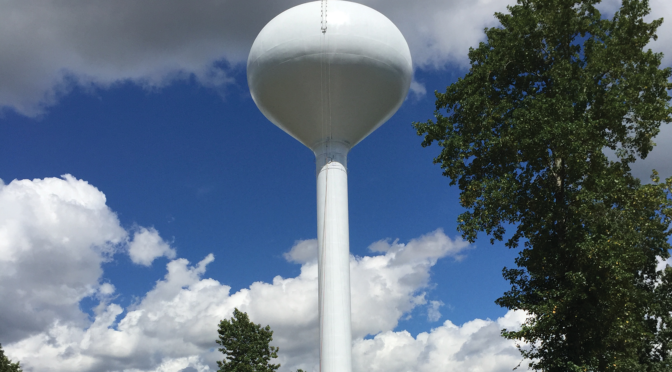 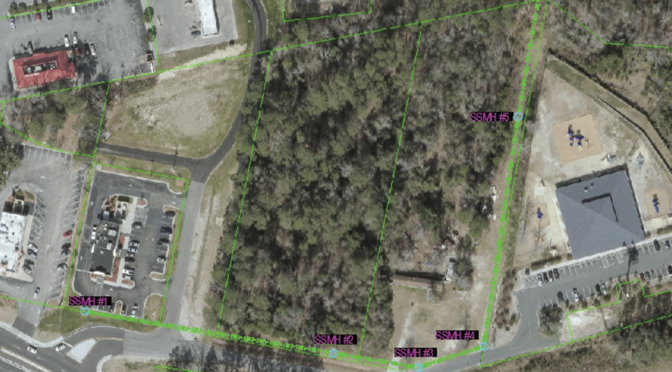 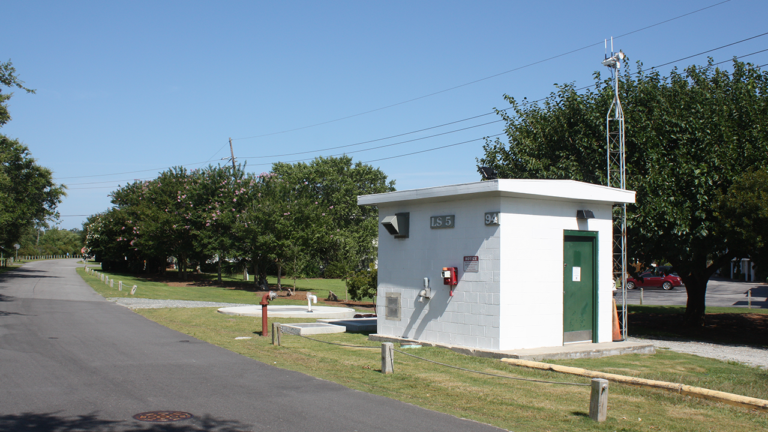 The Town identified a need to replace the existing wet well, pumps, and controls at the lift station. 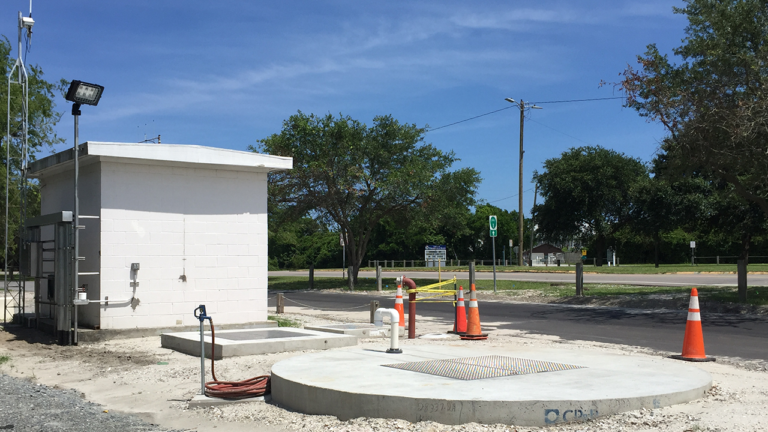 The new wet well provides the necessary storage required to address existing peak flows and has capacity to handle future projected peak flows resulting from continued growth in the area.